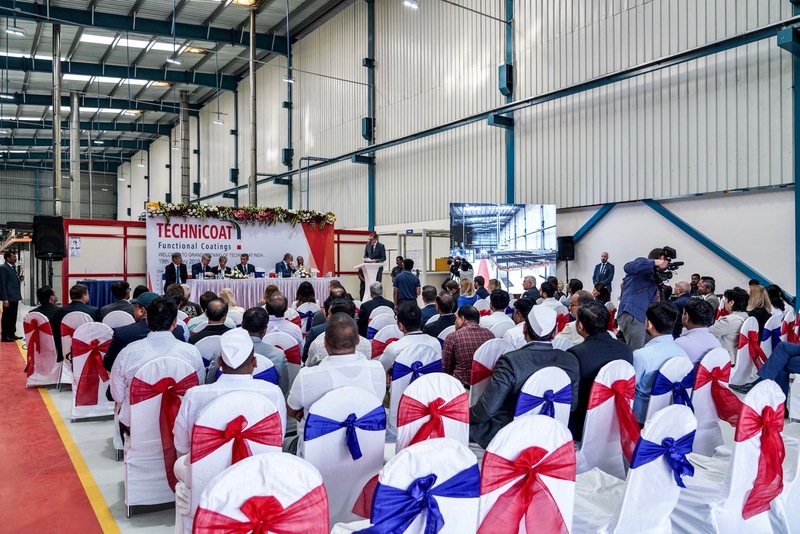 Technicoat group has opened its first specialized coatings plant Technicoat India (TCI) in Chakan MIDC, Pune, India. 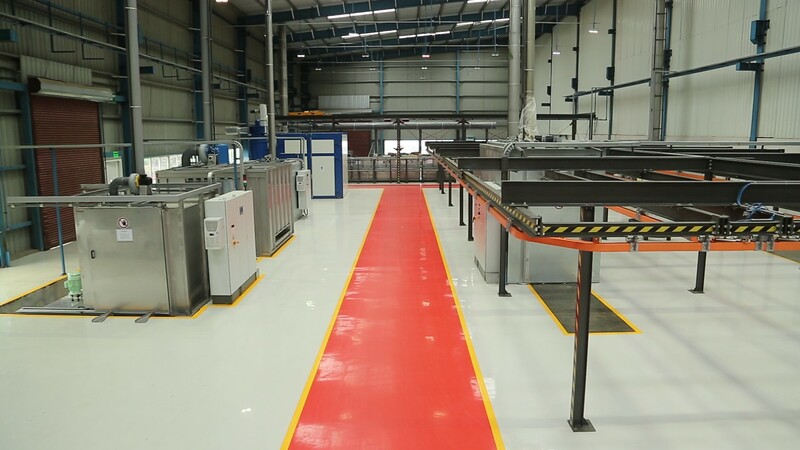 This Plant is unique, in that, it is the first independent coating facility in India that provides highly sophisticated coating services including PTFE Coatings, Polyurethane Coating, Epoxy Coatings, Plastic Coatings. These coatings serve a wide array of industrial sectors as Oil & Gas, Automotive, Chemical Processing Equipment, Defense Applications, Food & Beverage. TCI has an annual production capacity of Coating 30,000 Square Meters and Phosphating 3000 Metric Tonnes. 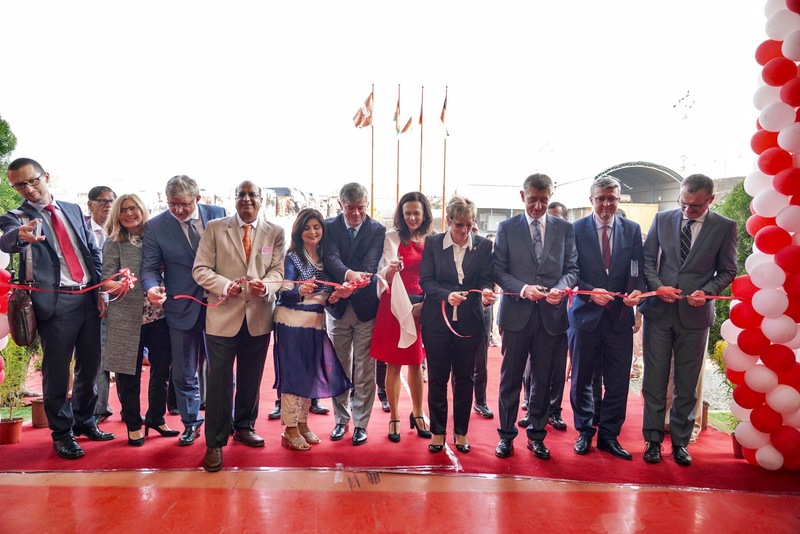 His Excellency Mr. Milan HOVORKA – Ambassador Extraordinary and Plenipotentiary of the Czech Republic to India. Mr. Sanjay Jindal in a final address of vote of thanks to the dignitaries mentioned that "In the upcoming years, Technicoat plans to increase its investment in plant and equipment to participate in the productive and sustainable development of coating services in India. This is a great opportunity for the Indian youth pursuing opportunities in the field of Surface Coating technology to learn and acquire technical expertise from the Industry leaders and improve their knowledge base. The new plant in Chakan is already solving coating problems for customers and achieving the highest levels of customer satisfaction”.